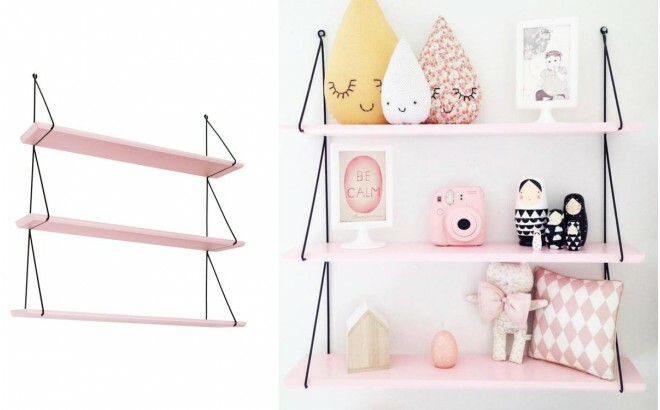 With simple clean lines, the Babou wall shelves from the French brand Rose in April bring a touch of vintage and retro style to any trendy children's bedroom. 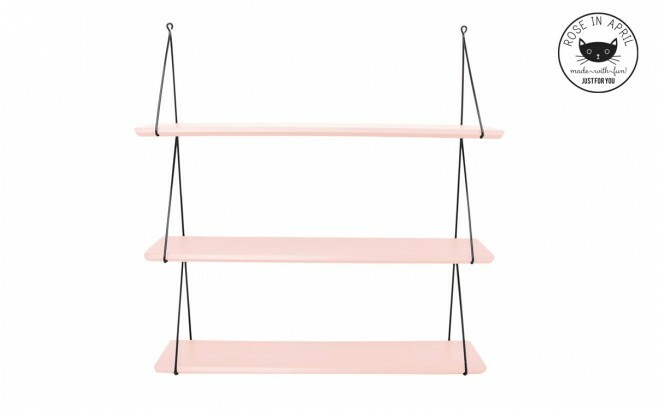 This useful version with 3 shelves allows to nicely display decor accessories, books and family pictures. It comes in an array of colours, so choose your shelf to match your children’s room style or theme.